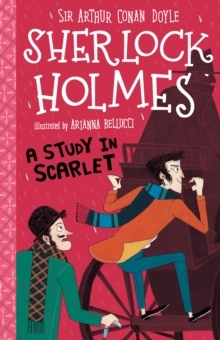 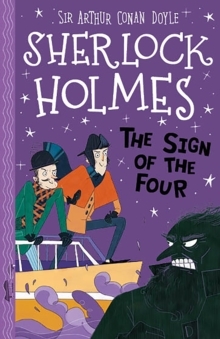 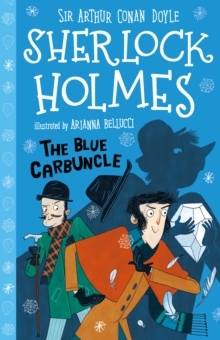 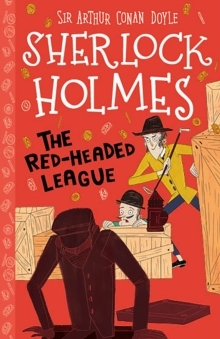 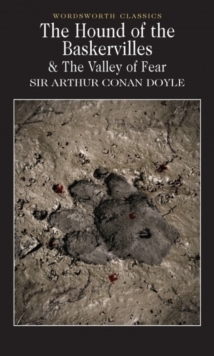 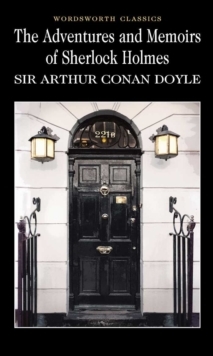 A simplification of Arthur Conan Doyle's Sherlock Holmes, perfect for young fans of mystery books. 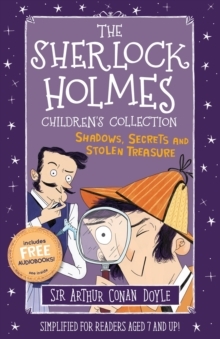 A great introduction to classics for children aged 7+. 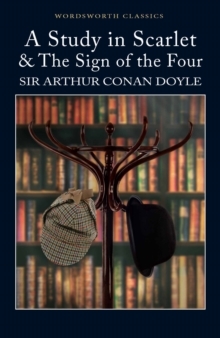 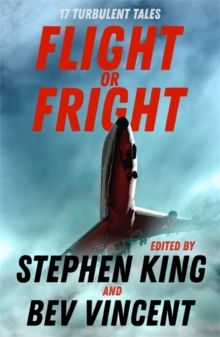 This ten book set includes A Study In Scarlet, The Sign of the Four, The Blue Carbuncle, The Speckled Band, The Naval Treaty, The Sussex Vampire, The Red Headed League and The Three Students.